October Movie First Look Poster. Trailer releases 12th March. 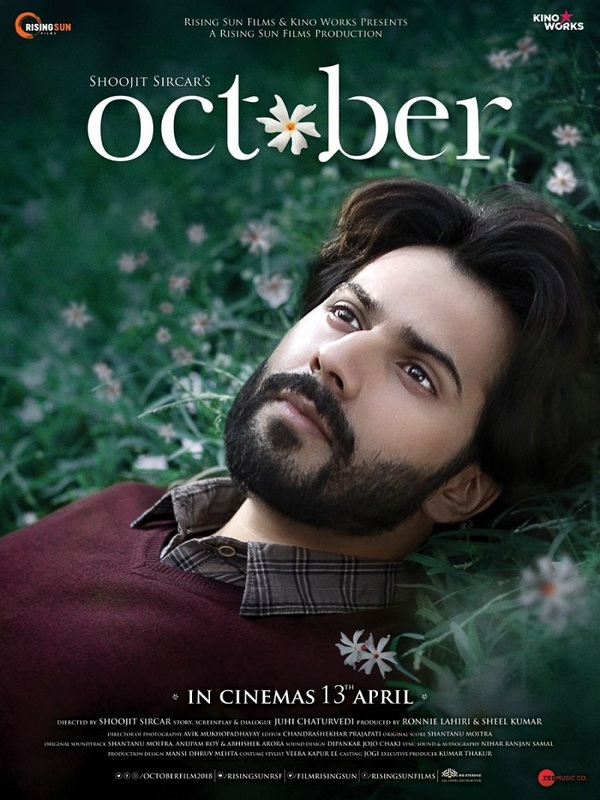 Here is presenting October movie First look Poster starring Varun Dhawan and Banita Sandhu. Film is directed by Shoojit Sircar. Film is slated for release on 13th April, 2018. Official news is film trailer is slated to release on 12th March, 2018 and that in 3 days time.